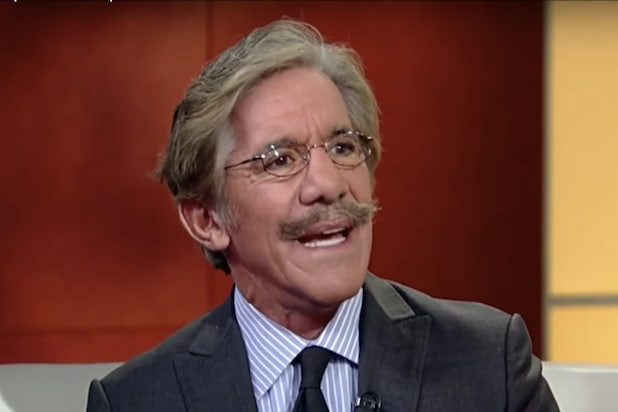 Fox News contributor Geraldo Rivera is blasting his colleague Laura Ingraham for her “indefensible” comments about Parkland, Florida, school shooting survivor David Hogg — and questioning whether she could survive the firestorm that has resulted. The longtime TV news veteran also expressed doubts about whether “The Ingraham Angle” would be able to continue after Hogg’s call for a sponsor boycott has led to at least 18 companies pulling ads from the show. Nonetheless, Rivera did criticize the rise of advertiser boycotts more broadly. “I detest secondary boycotts. I think they’re anti-democratic. They are a threat to the First Amendment,” he said. “They give the power to the ad department over the editorial department in news organizations. Fox News distanced themselves from Rivera Tuesday, saying he didn’t reflect the views of the channel on this issue. “Geraldo is out of the loop on this issue and speaks for no one but himself,” a network spokesperson told TheWrap. Ingraham and her show stepped into an existential crisis last week when the conservative host mocked Parkland survivor and gun-violence reform advocate Hogg for not getting into a number of colleges to which he had applied. Ingraham’s errant tweet spawned an advertiser boycott despite her tweeted apology. On Monday, former GOP congressman Jason Chaffetz became the first of what will be a series of guest hosts to fill in for Ingraham this week for what she described as a pre-planned vacation. So far, at least 18 major brands including Bayer, Honda, Hulu and Liberty Mutual have all issued statements disassociating themselves from Ingraham.